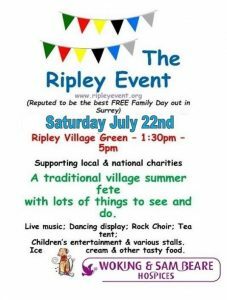 We’re joined in the studio by Micheal Ramcharan, organiser of ‘The Ripley Event’, taking place this Saturday. We’ll be finding out more about what’s happening on the day, hearing about how it all started and learning more about Micheal. He has also chosen three songs and we’ll be playing these in between our chat. 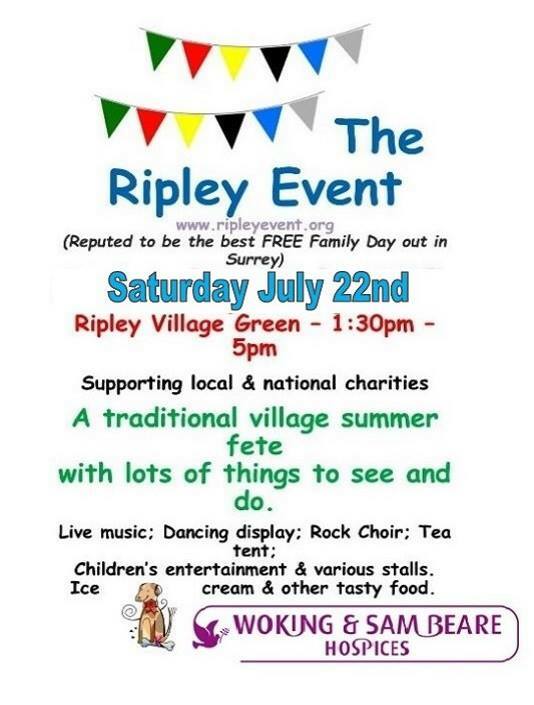 In the second hour, we have lots more local events and happenings to mention, including Horsell Village, Sheerwater Sixes 2017 Football Tournament and a new Open Mic night coming to Woking! On DAB search Radio Woking. 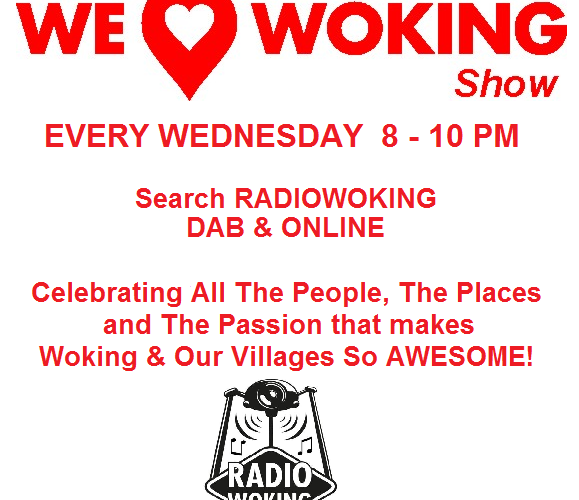 Or to listen on your mobile or tablet, you can download the free Radio Woking app.